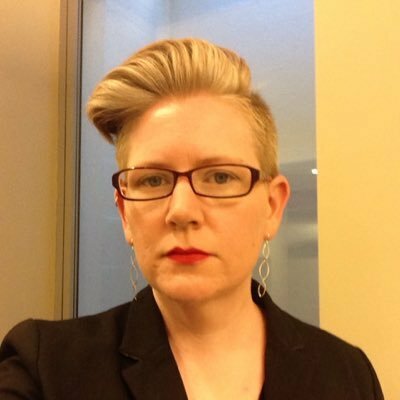 Lesbian, Gay, Bisexual and Transgender (LGBT) studies is an emerging, rapidly-growing field of scholarship. The sources listed in this guide offer an entry point to resources that focus primarily on various aspects of LGBT studies. However, because this is an interdisciplinary area of research, relevant materials can be found in a wide range of reference sources which do not have a LGBT studies focus. 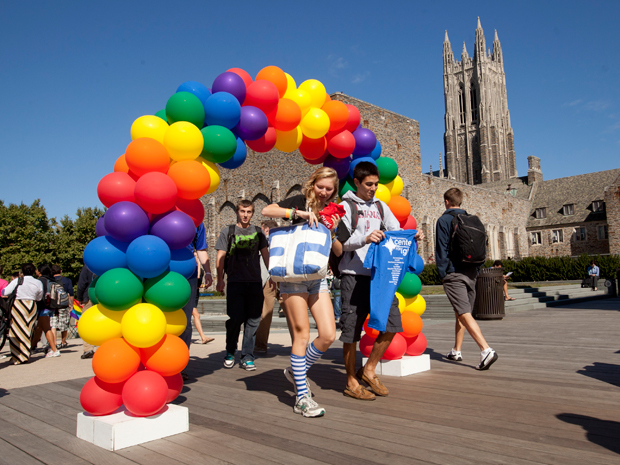 Duke University has an active queer community and many resources and social opportunities for those who identify as LGBT as well as allies. Search for newspapers, academic journals, newsletters and magazines for lesbian, gay, bisexual, and transgender issues. Search for books, periodicals, and archival materials documenting LGBT movements from the 20th century to the present. Many disciplines include in depth LGBT scholarly research articles within the context of the subject area. Utilize the database keyword & subject searches to find articles on LGBT themes. ERIC is a vast database of journal and non-journal education literature available since 1966.